It’s easy to put off drafting a will, especially if you’re fairly young and healthy. Since life can be unpredictable, though, it’s wise to talk to an estate planning attorney sooner rather than later. Here are just a few reasons why you should write a will if you haven’t already. If you die without a will, the laws of intestate succession will determine how your assets are distributed among surviving relatives. In other words, you will have no control over how your property is divided. And if your family dynamic is complicated, some of the loved ones who mean the most to you could end up getting nothing. If you have children, it’s essential to create a will. With help from an estate planning attorney, you can establish guardianship over any minor children in this document—instead of having the government decide. Should something happen to both you and their other parent, the guardian will step in and care for them. The executor is the party that guides the estate through probate. They are responsible for locating assets, paying off applicable debts, filing the deceased’s final tax return, and distributing property to various beneficiaries. In other words, it should be someone who you trust. You can ensure such an individual will settle your estate by naming them in your will. When you’re ready to write a will, turn to Daniel R. McComb Attorney at Law. For more than 35 years, this seasoned lawyer has been helping clients throughout Genesee County, NY, plan for all eventualities. 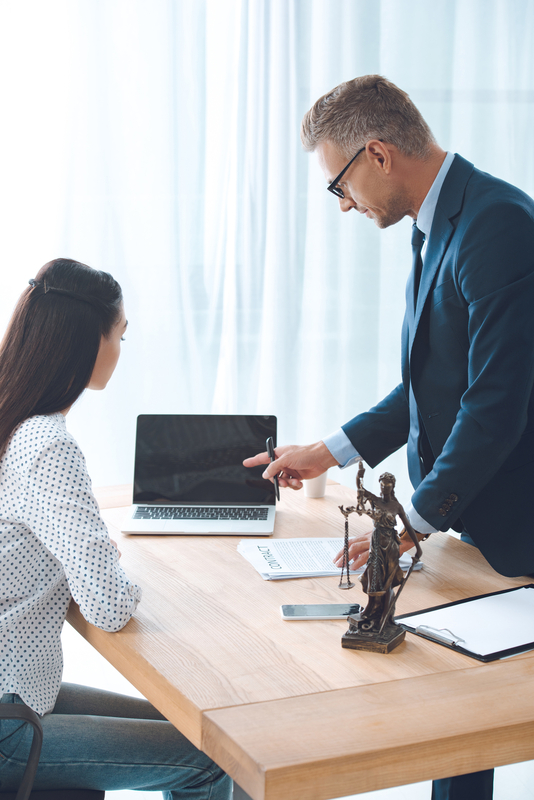 In addition to wills and estates, this attorney is well-versed in bankruptcy law, personal injury law, Social Security disability, workers’ compensation, and real estate law. To schedule a consultation with an attorney, call (585) 343-2250 or reach out on their website. What Kinds of Damages Are Recoverable in New York Car Accident Claims?